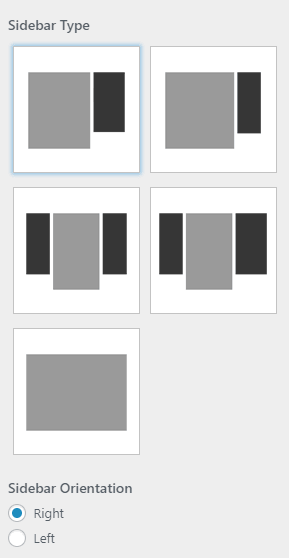 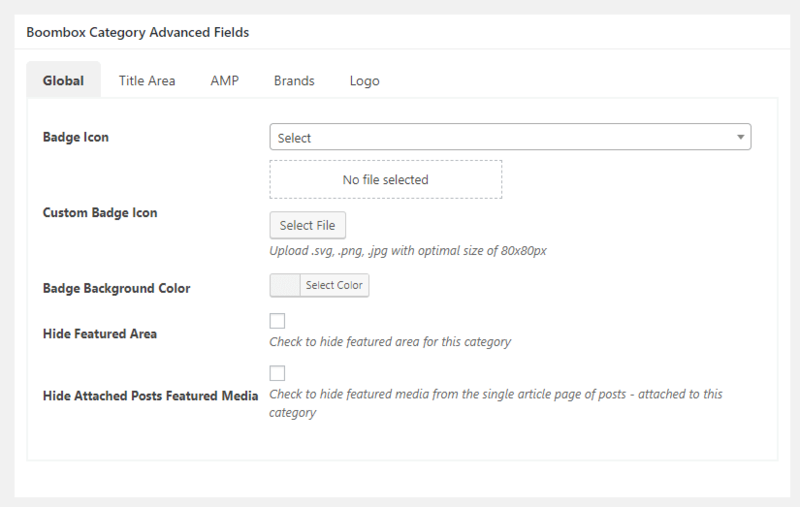 Here you can manage which Layout to choose for archive pages, Sidebar Position, Sidebar Orientation, Posts Listing Type. 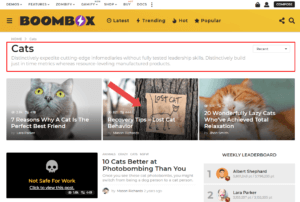 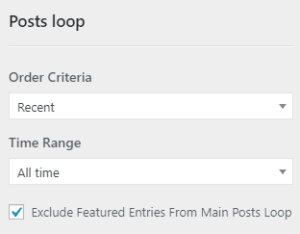 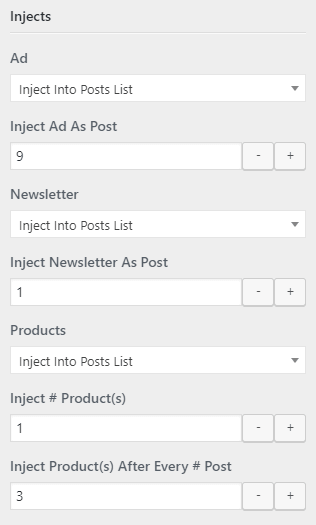 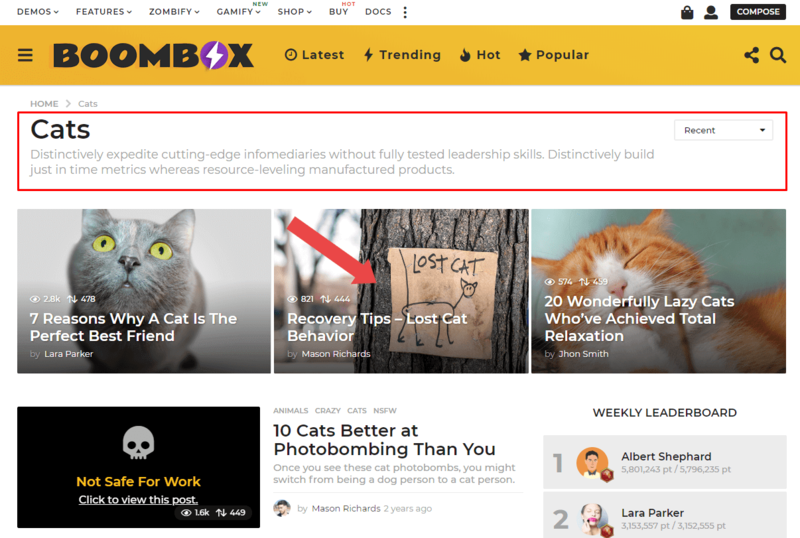 You can Show or Hide most of the elements, control Posts Loop and Ads injection in Posts Listing. 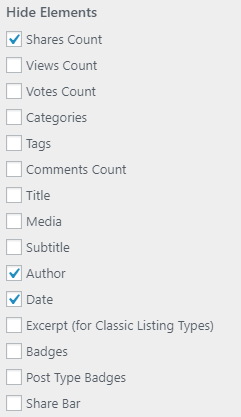 Title Area is the area where you can show several elements besides title. 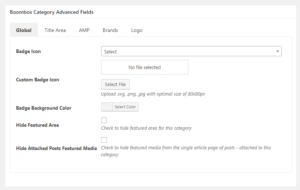 You will see additional fields where you can control available options. 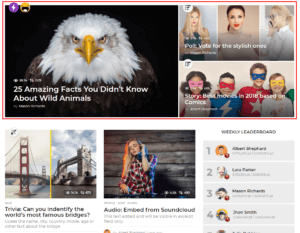 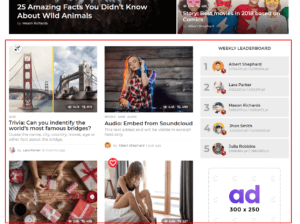 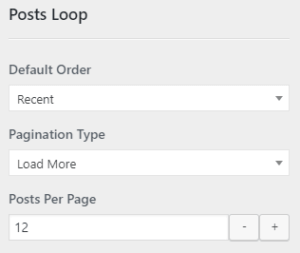 Here you can control Layout and Posts Loop for Featured Area for archive pages. 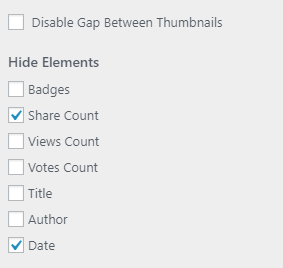 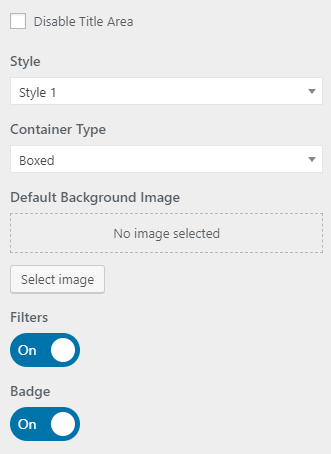 It’s extremely easy to Show or Hide Elements on Featured Area for archive page.